For July, we combat the height of summer with the products you'll need to rejuvenate and recharge your skin. Refresh with the cooling GLAMGLOW® treatment mask, which works wonders as a mini-facial in a tube. 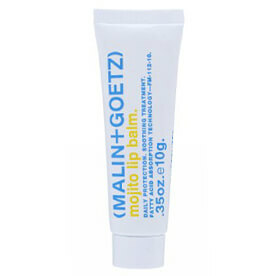 The Malin + Goetz lip balm soothes parched lips, while the custom-blended Skin Inc serums repair sun damage. 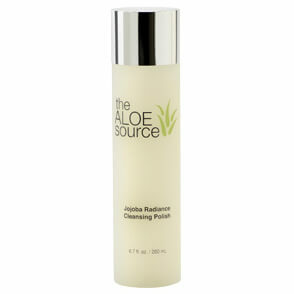 Get your skin back to tip-top shape! favorite box of the year!! Loved every thing in this box except the smell of the hand lotion. The glam glow and lip moisturizer are amazing; i bought the full size product for both! bring back these brands!!!!!! First off Glam Glow rocks my world. After my first use I immediately ordered another jar. 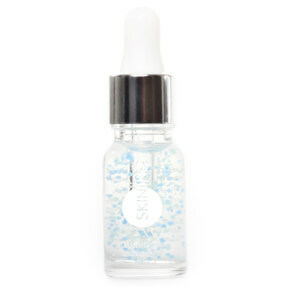 The brightening serum by Skin Inc evened out my skin tone and lightened the delicate skin under my eyes. Impressive results from Philip B's hair mist. I MUST use the minty lip balm every night now! Thank you GLOSSYBOX! Such a great box. The glam glow is incredible. Can't get enough, would love more products from them. I look forward to getting my box every month! I have never been disappointed yet! The mojito lip balm and face brightening serum my absolute favorites! The detangling toning mist worked wonderfully but smelt like vinegar, not too bad if your staying in or if you want to freshen up after leaving a smoke infested bar/pub. 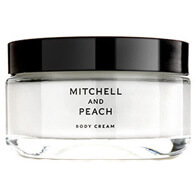 the Mitchell and Peach body lotion was delicious but after a few weeks it turned to liquid with no scent. Odd. 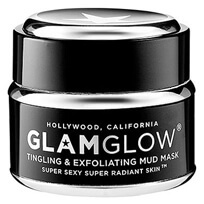 The Glam Glow Mask...LOVED it! I have subscriptions to a few different boxes and Glossybox is my favorite. The quality of the products is superior and a great variety. The stand out for me in my November box was the blush by So Susan. This was a new brand for me. The blush was a beautiful color and highly pigmented so I needed to make sure that I tapped off my brush. I also really loved the OPI nail polish. The only minor complaint is that it is not a color I normally wear in the winter but still gorgeous. I enjoyed the products, especially the perfume! The range of products is fun and worth the $! This box was disappointing. Happy to have the mini GlamGlow but that's about it. The rest was given away to friends. I was very pleased with most of my products this month. 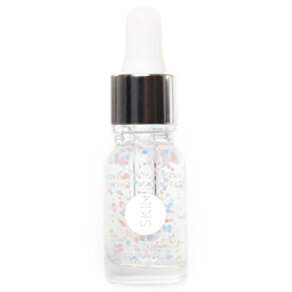 The highlights for me were the Malin + Goetz lip balm, glam glow & the Philip B. detangling spray. Yes the spay smelled funny at application but that is the cider vinegar and it does not linger. Although the Mitchell & Peach lotion is very high quality, the scent is not my favorite (lavender).